All stuff on one place. Uphills, downhills, rocky rivers, forest long side trails. Hobby, hard and expert. Stunning nature and tough sport. Most afordable Hard Enduro in Europe. Just something other for weekend. Learn and explore in Mountains. Perfect wheather for intensive offroad riding school. Every single peace of riding technique considered. Days long in wild nature. Reccommended for Big Adv bike riders. Exploring the mountains on bike, reaching distant places. All day enduro practicing and skill improvement. Perfect choice for medium level. Tara, Mokra Gora and Zlatibor. Every night at different place. Free Enduro ride in Europe. 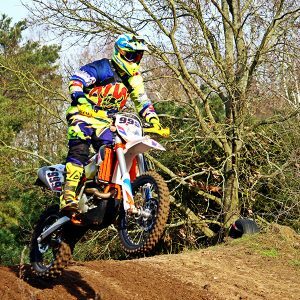 Learn from scratch and improve off road riding skills. Position on the bike, moving, cornering, turning in tricky places, catching the balance. Huge off road trip through west and south west part of Serbia. Distant places, authentic households and villages, amazing nature. Welcome to Sector Enduro Serbia! 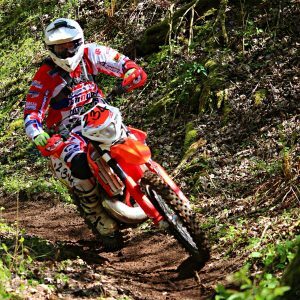 Serbia is quite new Enduro destination in Europe. 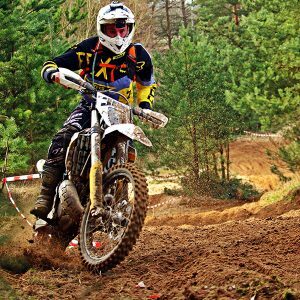 Here you can find all levels of this sport – Hard Enduro, Extreme and Lite off road riding as well as Enduro School for beginners. We offer All Inclusive service not only for riders but for whole family too. 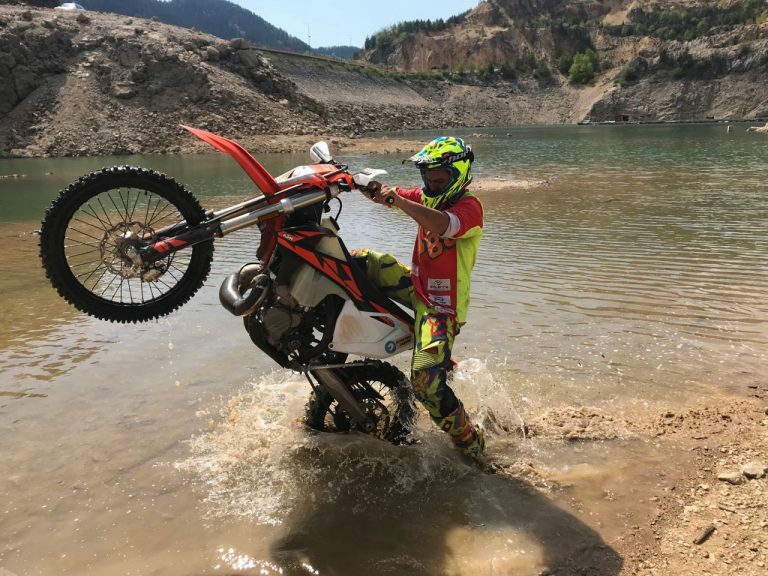 Huge riding seasson, untouched nature, delicious cuisine and direct flights from lots of european cities, make this place just perfect for both, enjoiyng and hard enduro trainnings. 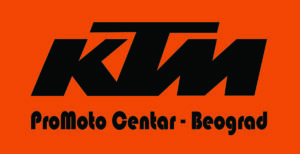 We are growing now, we’ve just parked 7 new KTM EXC TPIs in our garage for this seasson, so check riding in this ancient places, now we can say that Enduro is in Serbia, not only Enduro in Romania.